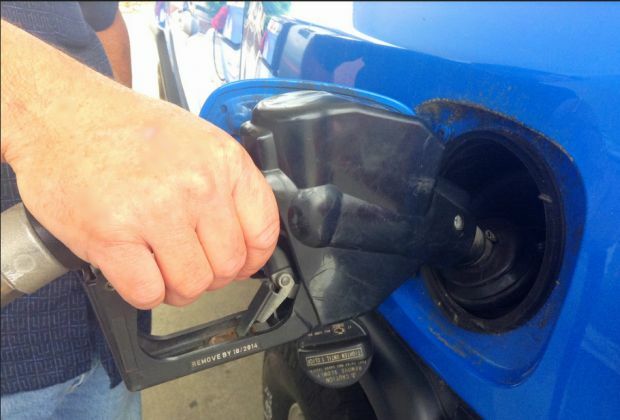 Hawaii gas prices increased for the fourth consecutive week in some areas of the islands, according to the AAA Hawaii Weekend Gas Watch. Today’s statewide average price is $3.86 a gallon, which is four cents higher than last Thursday, nine cents higher than a month ago and 76 cents more than a year ago, according to GasPrices.AAA.com. In Honolulu, today’s average price for regular is $3.72, which is four cents higher than last Thursday, four cents higher than on this date a month ago and 78 cents higher than on this date last year. The Hilo average price is $3.93, which is three cents higher than last Thursday, nine cents more than on this date last month and 80 cents higher than on this date a year ago. In Kahului, the average price is $4.12, which is the same price as last Thursday, five cents higher than on this date last month and 62 cents higher than on this date a year ago. Lihue’s average price for regular is $4.03, which is one cent higher than last Thursday, six cents higher on this date last month and 67 cents more than a year ago. Wailuku’s average is $4.12, which is the same price as last Thursday, five cents higher than on this date a month ago and 58 cents higher than on this date a year ago.